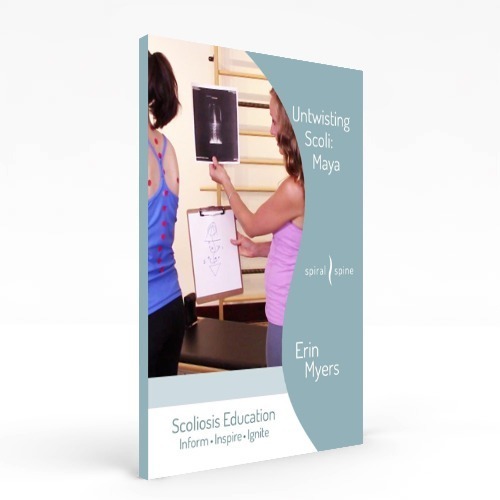 I found this amazing series on Scoliosis on the website, Hollywood Homestead. The site’s author, Sylvie McCracken, is a celebrity personal assistant and mom of 3 by day, paleo enthusiast and blogger by night. She her husband, Eric, each lost over 60 lbs with paleo and continue to improve their family’s health with food and lifestyle tweaks. Not to mention, since there may be a genetic component to scoliosis, it can also help prevent scoliosis progression in younger siblings. Here we will talk about what nutrient deficiencies may cause scoliosis, including calcium, collagen, fat soluble vitamins, and magnesium. Can Nutrient Deficiencies Cause Scoliosis? 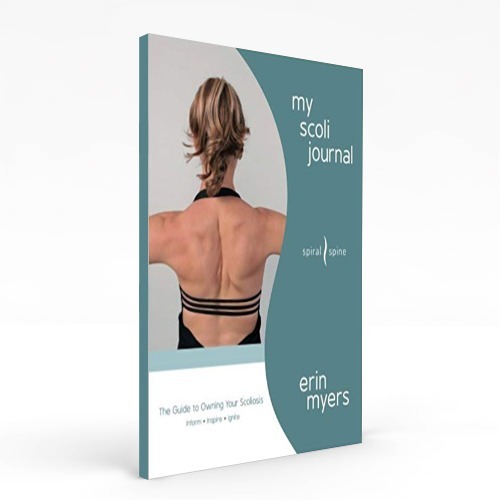 Idiopathic scoliosis often gets summed up as a genetic disease. There may be a genetic component to scoliosis, but saying that “scoliosis is genetic” is an over-simplified answer to what causes scoliosis. Nutrition is one of the factors which can determine if the genetic predisposition is shown. Since calcium is what gives our bones strength, it isn’t surprising that scoliosis is clearly linked to low calcium intake (fyi: our bones are mostly made out of collagen and not calcium; calcium is woven in with the collagen to give them strength). In virtually all studies, people with scoliosis also had low bone density. 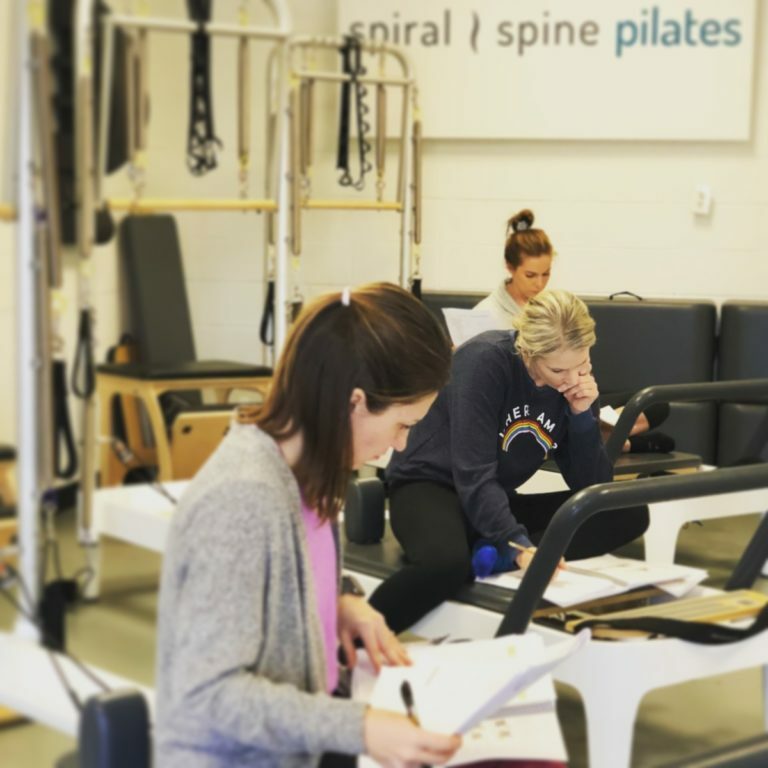 Studies also positively link scoliosis to diseases like osteoporosis and osteopania. (Source) To dismiss scoliosis as a “genetic problem” is overlooking the bigger picture. In a nutshell, you’ve got to fix nutrient deficiencies if you want to prevent or treat scoliosis. 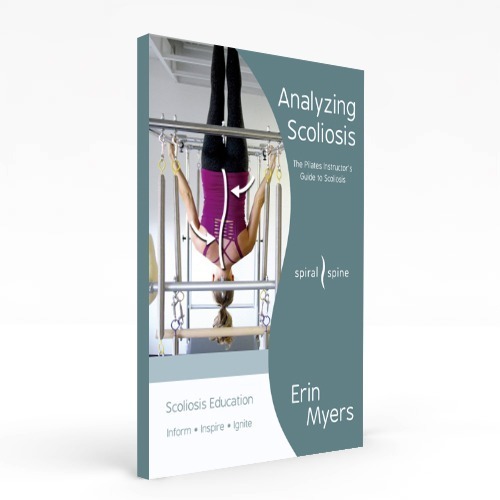 Can Exercise Help With Scoliosis?